You get just one chance to make a good first impression. 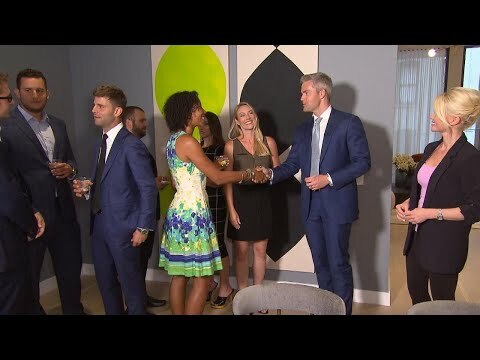 Ryan Serhant, star of Bravo’s “Million Dollar Listing New York” and author of “Sell It Like Serhant: How to Sell More, Earn More, and Become the Ultimate Sales Machine,” says body language is everything. He says the right way to enter a room is with proper body posture. “Shoulders back, back straight, smiling, excited, energetic but not too energetic,” he says. The same advice goes for job interviews.